The two-day annual meeting 2019 of staff and workers representatives congress of Xishuangbanna Tropical Botanical Garden (XTBG) was held on March 26-27, with attendance of 45 voting representatives and 34 non-voting delegates participated in the meeting. 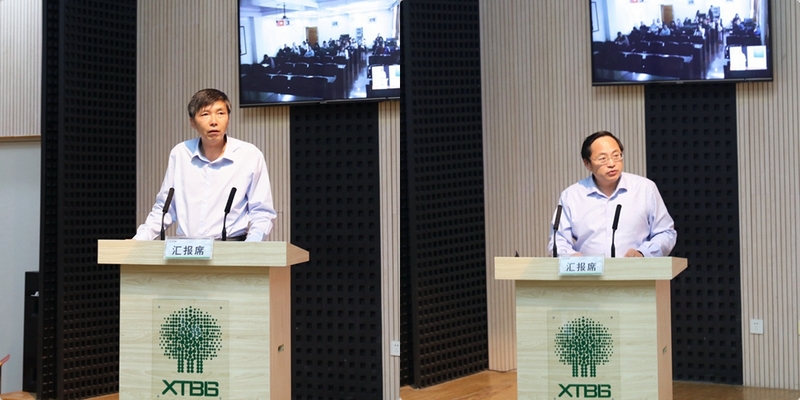 Prof. Chen Jin, director of XTBG, delivered a report entitled “Strengthen characteristic advantages, promote collaborative innovation, and promote reform and development of core botanical gardens”. He also deployed the major work in 2019. 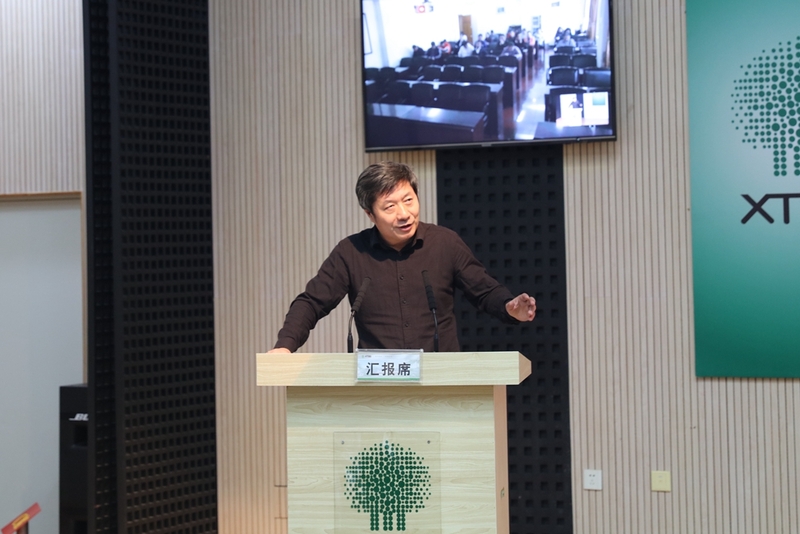 The staff representatives deliberated and passed the work report by Chen Jin, a financial report on “financial final accounts in 2018 and financial budget for revenues and expenditures in 2019” made by Ms. Dong Mengyun, and a report on “the implementation of draft resolutions in 2018” by Prof. Yang Xiaodong. 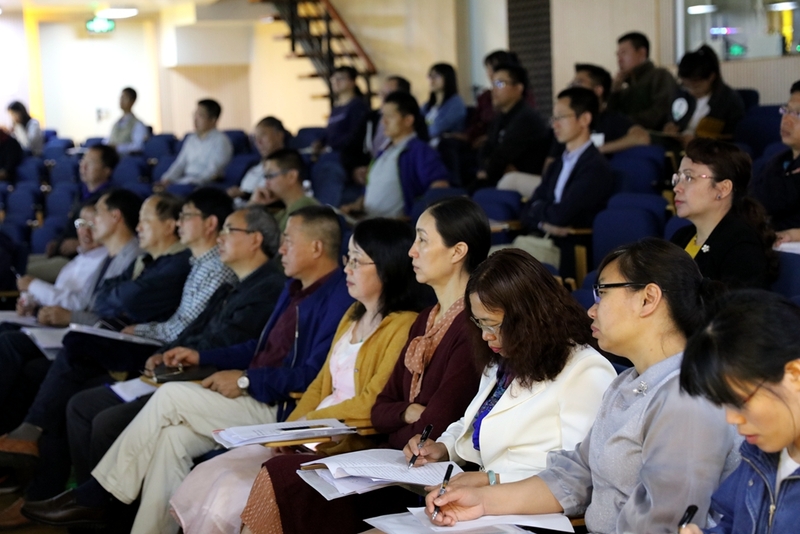 The participants listened to report on the progress of the featured institute of the Chinese Academy of Sciences (CAS) and reform of CAS core botanical gardens. They also discussed the international consultation report made in 2019. The participants regarded that XTBG has made important progress and ensures a bright future with collective efforts. In 2018, the three CAS core botanical gardens (XTBG, South China Botanical garden, and Wuhan Botanical Garden) were listed on “Featured Institutes” of CAS. XTBG has made noticeable achievements in scientific research, species preservation and public education. It has got its research result published in top journal Science. Important progress has also been made by Southeast Asia Biodiversity Research Institute (SEABRI) and Chinese Union of Botanical Gardens (CUBG). The worker representatives then discussed how to deal with challenges facing the development of XTBG, especially on the development of core botanical gardens, getting involved in the preparation work of COP 15, and vision 2.0 of CUBG, etc. The participants said that they will remain committed to their original aspiration and are fully confident of building XTBG into a world first-class botanical garden. 24 draft resolutions were submitted at the meeting.